А здесь более 50% отсебятины. Даже вместо Берроуза на обложку пришлось имя переводчика. В четвёртой книге "древнего Опара" даются намёки на происхождение Долины Алмазов из "Тарзана и золотой лев"
Пятая, заключительная книга "Древнего Опара"
On the heels of a devastating invasion by a ruthless pirate lord’s army, the destiny of Khokarsa’s last remaining queendom hangs in the balance. Even as King Hadon leads his forces to victory against the raiders, the conniving oracle of Opar and the high priest of the Flaming God conspire to place themselves upon the ivory throne, launching a civil war that rages throughout the city. 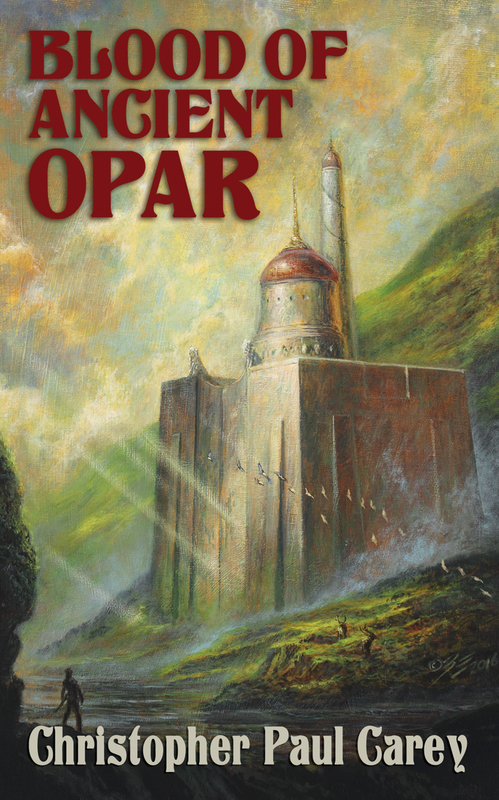 But deep beneath Opar, a secret message from Sahhindar, the god of Time, has lain buried for centuries, waiting for Hadon and his daughter La to uncover it. Soon Hadon comes to suspect that La conceals her own mysterious plans, but will they save the city of gold and jewels from utter destruction—or shatter the foundation of Time itself? Судя по представленному фрагменту, "Тарзан — приёмыш обезьян" в переводе А.Мартьяновой. Если верить отзывам, то "Древний Опар" напоминает "Игру Престолов"
Так вот, меня неприятно поразила "новая редактура" в изд. 2016 года. Кто-то реально напортачил. В чуть более раннем издании — Дувр. Видимо, корректор поправил. Like fellow Earthman, Tangor from the story Beyond the Farthest Star, American OSS officer Thomas Randolph is mysteriously teleported to a foreign planet where he lands in the center of a 100-year war that mirrors the Allied Powers' struggle against Adolph Hitler's Third Reich. Will Tomas, using his OSS skills, be able to devise a plan to escape with the beautiful Unisan prisoner, Loris Kiri, that will allow them to join her countrymen in their struggle against the Kapars? American novelist, Edgar Rice Burroughs, debuted the world of Poloda in the pulp story Beyond the Farthest Star in 1940. Author Lee Strong created this second adventure on the planet Poloda, which lies beyond the Globular Cluster NGC 7006 — 450,000 light years away from earth. 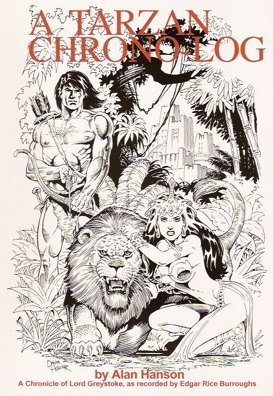 Продолжение "За самой далёкой звездой"
This expanded and updated edition of the original Tarzan Chrono-Log includes detailed charts listing and dating the events in all the Tarzan stories penned by Edgar Rice Burroughs. In addition, it includes two extended essays. The first offers a unique solution to "The Great Korak Time Discrepancey" problem, which has plagued Tarzan chronologists for over 50 years. 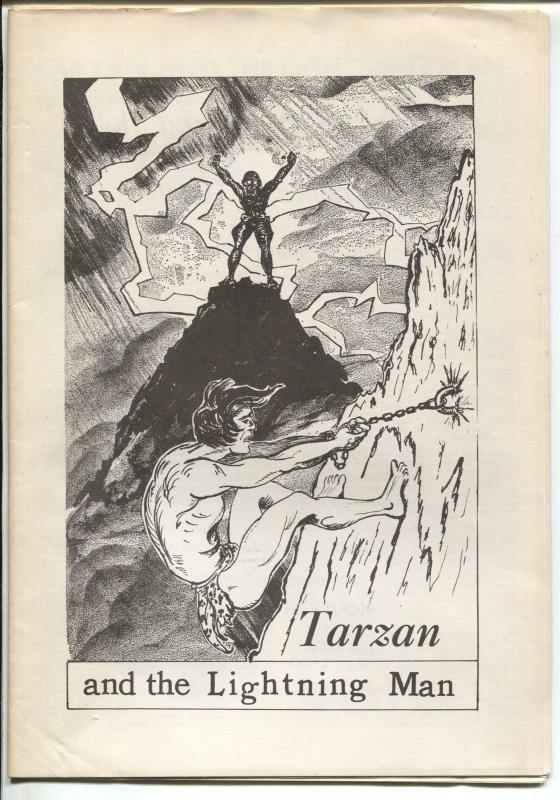 The second essay reveals what Tarzan was doing during the two-thirds of his life not covered by Burroughs in his novels. Also featured are 10 full-page illustrations by Dave Hoover. 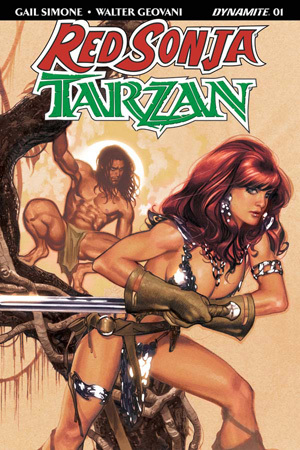 A Tarzan Chrono-Log is an insightful and valuable reference volume on the legend of Tarzan of the Apes. Кто все эти люди, пишущие фанфики по мирам Берроуза? Типа как у нас в России в 90-е продолжали Конана, Рыжую Соню и прочих Иеро с Миром Пауков? Издавая вот эту серию: https://fantlab.ru/edition139471 (она, кстати, описана на Фантлабе только урывками), мы тоже писали "по изданию А.Ф. Маркс" — это позволяло пройти автоматически литирование (утверждение в Главлите).